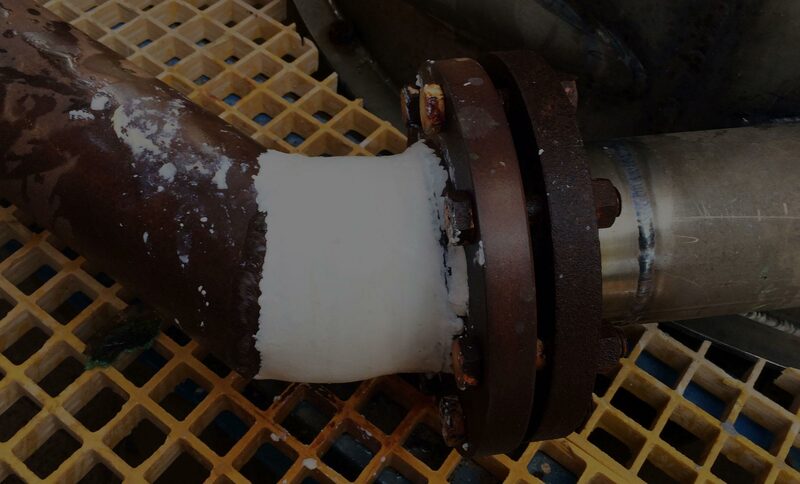 Prevent leaks and cracks...... before an unscheduled shutdown. It's simple: Stop It® gets you back online. Quickly! Viscotaq®: coverage of a liquid, properties of a solid. unique solution for corrosion prevention. 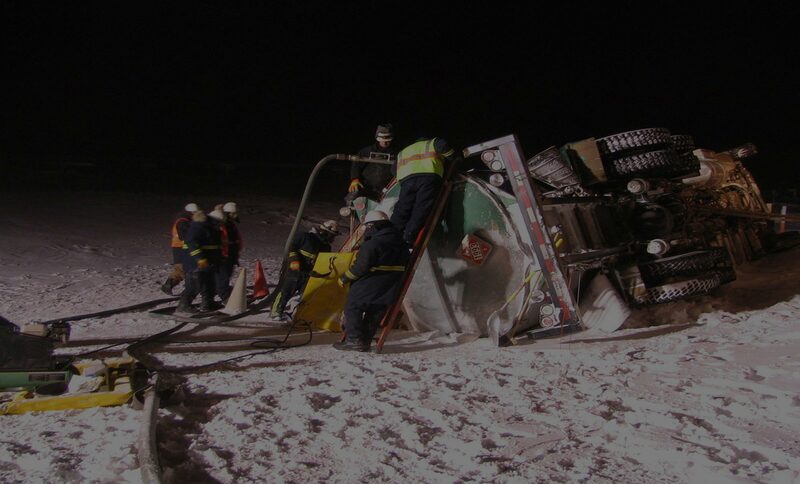 When it comes to leaking pipelines, time is money. 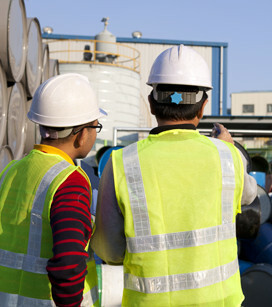 InduMar's problem-solving solutions for industry™ keep you up and running quickly and safely. 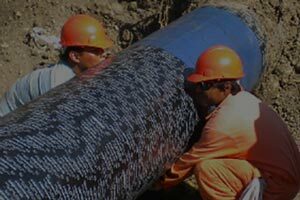 For an emergency, a planned rehabilitation or a new project, InduMar is here to help you with your pipeline repair, remediation and corrosion control needs. 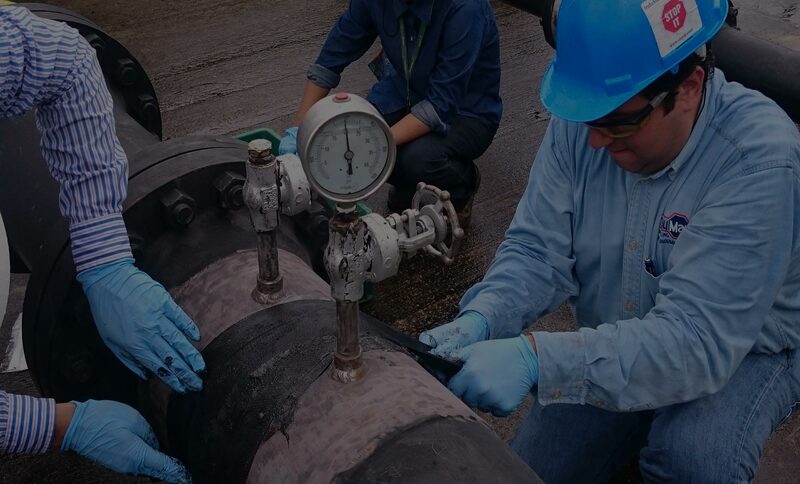 Our Team is Your Team and we're here to help solve problems and shorten downtime and loss of production caused by pipe integrity and corrosion issues. 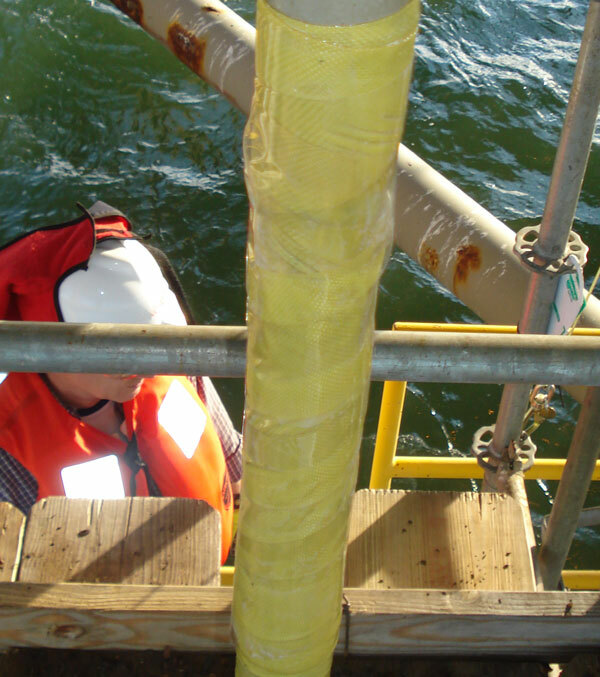 Since 1986, InduMar Products (short for Industrial Marine) has provided innovative solutions for pipe repair, infrastructure rehabilitation, and corrosion control. 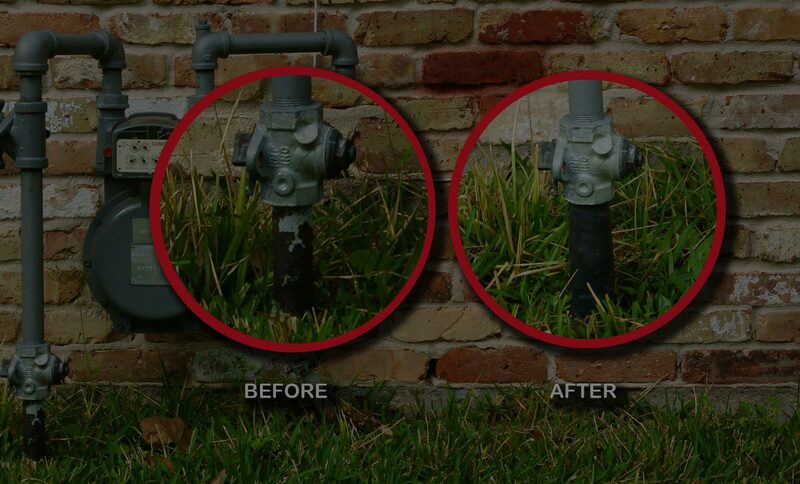 Our Stop It® line of pipe repair products provide superior leak sealing capabilities for the most common pipe leak problems. Our Custom Repair Solutions combine proprietary resins with other products to resolve more extreme problems. Viscotaq’s unique corrosion control properties top off the list of products that help us stand out in the market. 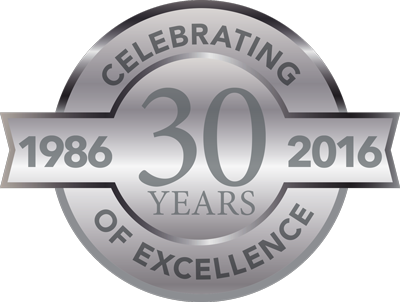 InduMar Products has been helping companies repair pipe and fitting leaks and get back online, quickly and safely for 30 years. 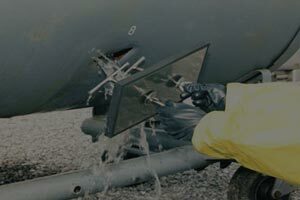 As leaders in the field of leak repair, we offer the products and services you need. 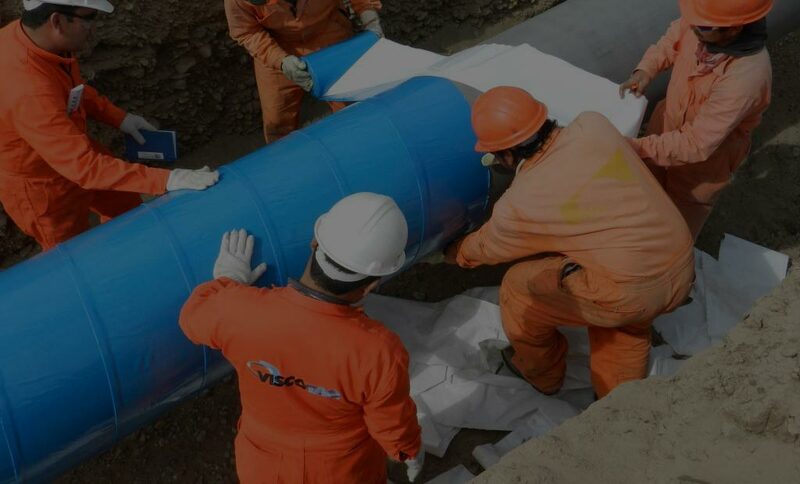 We use Viscotaq products on our stainless steel welded pipe down in the ground. It’s a good product. It’s not coming off – I know that for sure. It adheres very well. Thanks for providing a quick and economical fix for leaks that do not lend themselves to clamps. Provides time until system shutdown allows replacement to be made. InduMar had a much better price and a unique product that would work, not to mention the ease of application of the Viscotaq® product. 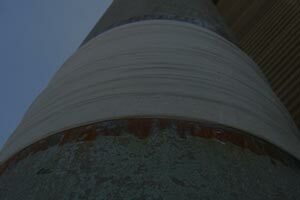 We used Viscotaq® on 13 tank chimes to provide a moisture barrier and seal off the tank bottoms. Their product sold itself. Pipe was broken by a backhoe and we repaired it to keep moisture from getting in the wires. It worked very well. I've never had much faith in ‘patch it’ type repairs, but to avoid long downtimes at our dorms we tried your product with success. We have used this product five or six times and saved hours in downtimes. Thanks. I work tour maintenance. We do emergency maintenance. We have to get things back up and running. Works great on emergency repairs and can be put back in service until shut down to make permanent repairs later on. Thank You! 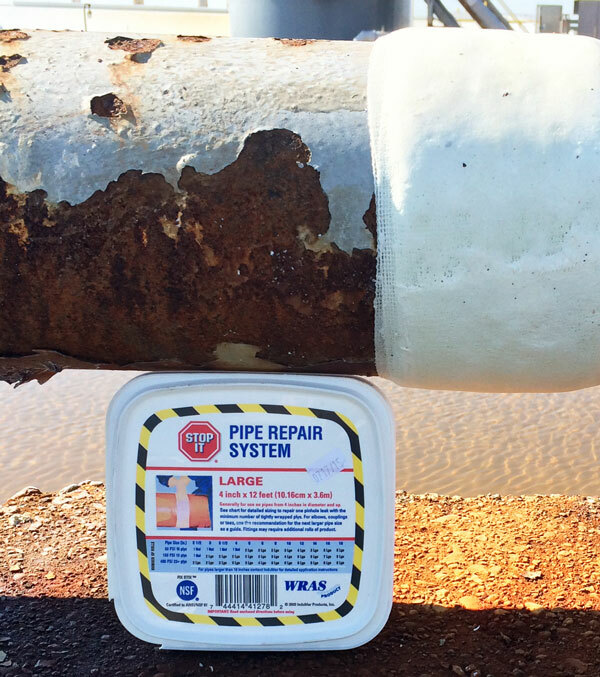 The product works very well, it is very easy to use and is very effective on any size pipe. It works well on different types of pipe also. Hats off to your product. Compared to most adhesive and epoxy products, Stop It® is much easier to use because there is no mixing involved. After using water to activate the resins, wrap the fiberglass material around the leak site and polish until it forms a smooth, hard cap. 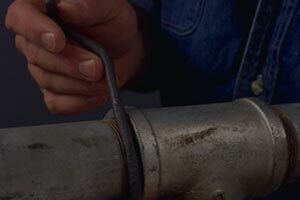 The key is to quickly apply the roll by pulling it tight around the leak. 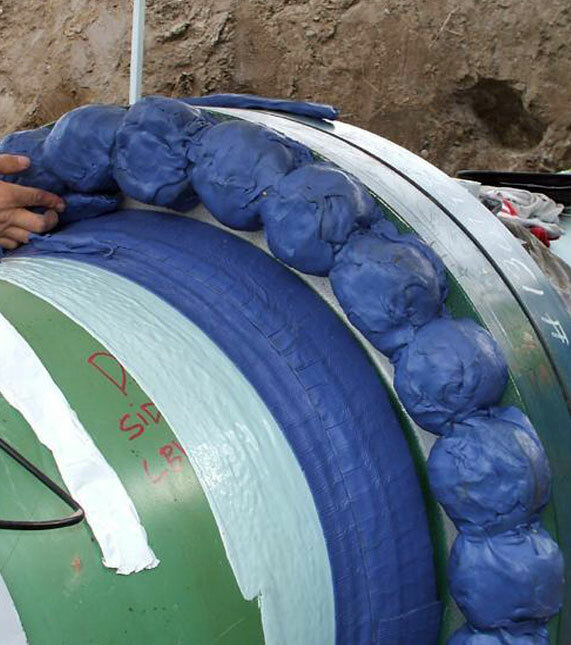 Our solutions include a variety of composite, mechanical and visco-elastic products that have been developed based on decades of expertise in leak sealing, pipe remediation and corrosion control. They're solutions designed for use where lines cannot be shutdown, have large diameters and outlets, operate in high or severely fluctuating pressure, have exceptional line content, are non-standard pipe sizes or have contours, and have other unusual parameters that require attention.